You are welcome to join us at the Oxygen Users Meetup in Paris on Monday, June 11, 2012. Here you can see the Oxygen Users Meetup agenda. 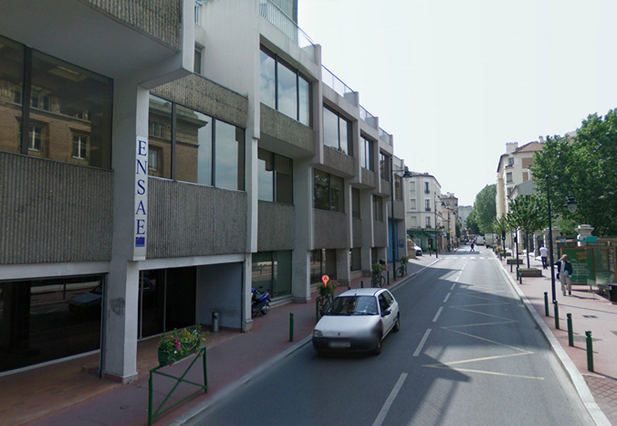 The conference location is 3 avenue Pierre Larousse, E.n.s.a.e., 92240 Malakoff, France. Oxygen provides built-in support for a number of vocabularies such as DocBook, DITA, TEI, XHTML, etc., but this support is not hard-coded, it is just a configuration. In this session you will see how to configure this support for a custom vocabulary. Starting with version 14 it is possible to publish Oxygen plugins and frameworks on a repository. The user will be able to discover the available plugins and frameworks on available repositories and Oxygen will automatically install and keep them up to date. Starting with version 14 Oxygen will introduce a new innovative concept called "Master Files" that simplifies the configuration and development of XML Projects. Learn how you can use Oxygen's advanced XSLT features to improve the speed and ease of developing XSLT modules. This includes validation scenarios, re-factory and search actions, XSLT documentation, XSLT unit testing and more. The goal of this lightning talk is to introduce a beta version of Oxygen that integrates with the Zorba open-source XQuery processor. We will first go over the possible interactions between Oxygen and Zorba. Then, we will present our future goals to take the Oxygen and Zorba integration even further. L'utilisation de vocabulaires XML complexes tels que DocBook se fait souvent à partir de sous ensembles. Lors de cette présentation, Olivier Dequincey détaillera le contexte qui a conduit l'ENS de Lyon à définir un tel profil et Eric van der Vlist expliquera comment développer un framework Oxygen pour adapter cet outil à un profil particulier. Get in touch with the people behind Oxygen and see an exclusive preview of some of the upcoming features.